Pray Without Ceasing. Why Worry? Some people might say that is easy for anyone else to say, but I have been there, and still along way from perfect. Are you a worrier? Well you are not alone, lots of people are, including Christians. Yes! Christians who believe they have placed their faith and trust in God, still have the tendency to worry. What benefit can ever be derived from worrying? How can it improve our lives? How can it change a situation that you are worried about? 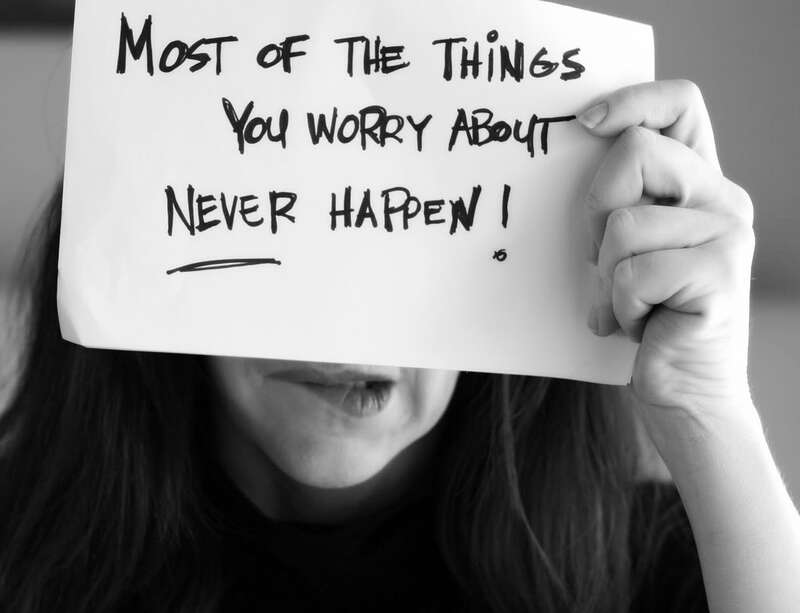 Can anything good come from worrying? More to the contrary, it will stop you from reaching your full potential. Maybe you are not a chronic worrier, but you’re experienced enough apprehension about things that cause anxiety, to get the better of you. The easiest thing to remember in your troubling time is, God loves me, because the song says it ‘Jesus loves me this I know for the Bible tells me so.’ God created you for relationship with Him. God longs to chat with you. He is waiting and He is Our Lord and Our Friend. Take your worries to Him and give Him the problem. Nothing is too big for Him to handle. You don’t need to be formal in your approach, your Father God will always welcome you to chat with Him.